For the students who are seeking for higher education loan now need not to bring a guarantor for taking loan upto Rs. 7.5 lakh. The Centre is geared up to roll out the much awaited scheme for students that will help them in fulfilling their dreams. The rate of interest against the amount of loan taken would not be more than 2 per cent of the base rate. 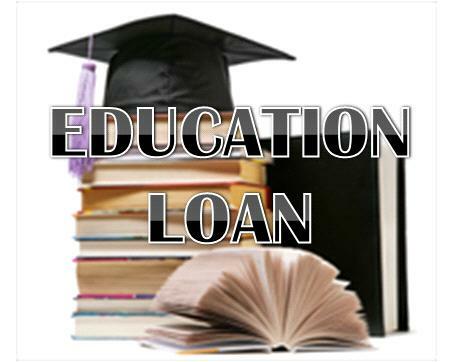 The students will be given a window of 20 years for repayment of the loan. 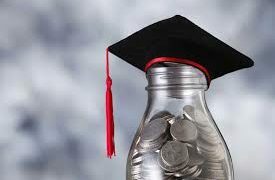 They can start the repayment one year from the date of completion of their programme or getting a job. 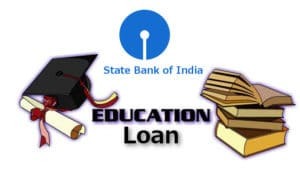 Till date students are required to start the repayment of the loan six months from the date of getting the job or one year after the completion of the programme, whichever is earlier, with rate of interest varying from bank to bank.